At the start of March this year, I found myself scrambling to fix my old blog. Some spammy content was showing up on the search results redirecting my blog to some foreign websites when you try to search it through Google. I wore my techie hat (I was an IT specialist for 11 years!) for days looking for ways to troubleshoot the errors. I guess I realized there was a reason why I left that job. It can be frustrating to keep on fighting against an unknown enemy. I scoured for ways to fix it and the option of hiring an expert would cost me hundreds of dollars. So my idea of a fix would be creating a new website. 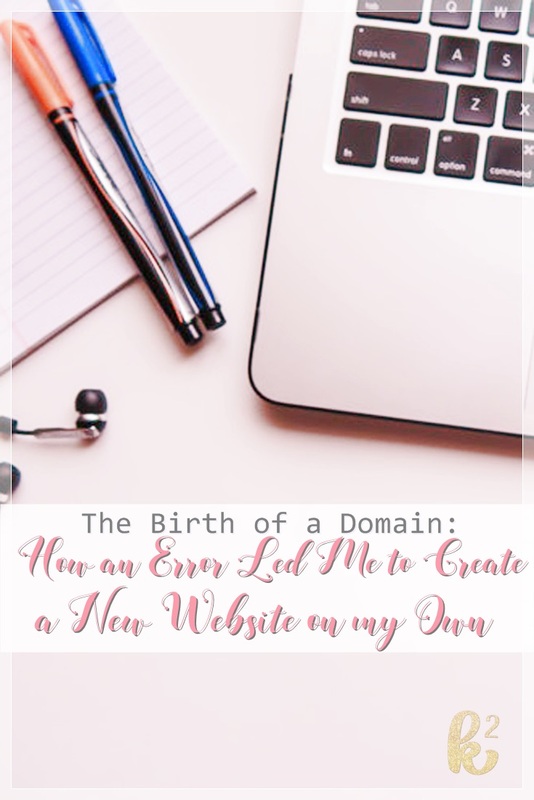 I made light of the situation by telling a friend that I am shifting to a new domain since my old domain, TheUnstressed.com, was already causing me stress. I could no longer live up to its name. The truth is: I could not afford to hire experts. Ha! Poor me. I know I could not wallow in self-pity and helplessness. I decided to just create a new website. I have been wanting to redesign my previous blog but life always gets in the way. 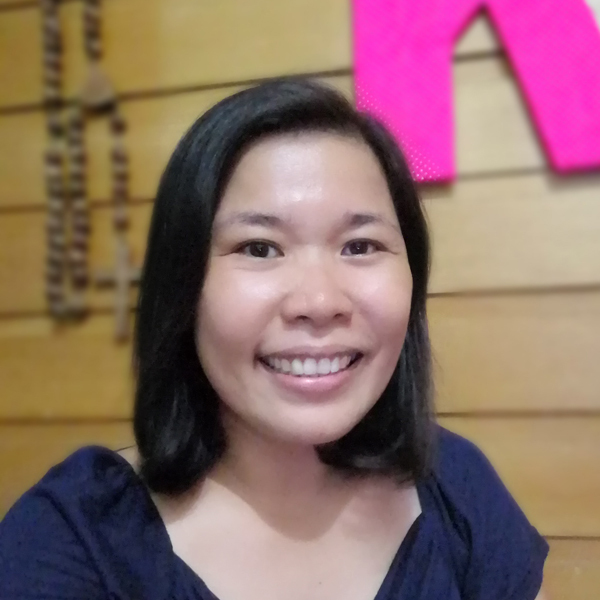 I hired someone to design my previous blog because I could not find time to learn how to do it on my own. I saw this situation as the necessary push. I saw this as a learning opportunity. I already know how to get a domain name and a hosting service. I developed and managed TheUnstressed.com for almost 7 years so I knew my way around building the site. I just was not too keen with the necessary software and plugin updates with the different tools being used in my site thereby exposing it to vulnerabilities. I learned the lesson the hard way. But there was no use crying over spilt milk. I had to move forward. I asked a few friends on possible domain names that would fit my personality and the blog. I told them of the initial domain names that spoke to me. I said that I wanted something that has “project” on the name since this website is a personal project. I also wanted something with a positive adjective. I spent days churning up names and searching them if they were available for sale. 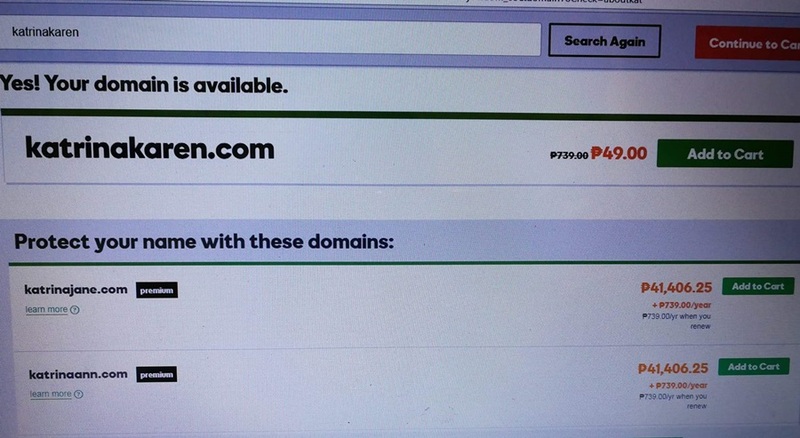 Some domain names I wanted were pretty expensive. I thought of “thehappyconfettiproject”. It embodied the positive vibes I wanted for my website. I learned that it is better to have a shorter domain so I searched if “happyconfetti” still exists. Yes, it does but for a jaw-dropping $3,395.00! After much consideration, I resolved to just use my name. No domain name describes me better than my given name, KatrinaKaren. I can almost hear Dr Seuss: “”Today you are you, that is truer than true. There is no one alive who is youer than you.” Now I am just too happy I was not named, Katrina Jane or Katrina Ann. Thank you, Mama and Papa, for my very affordable name. Hahaha! 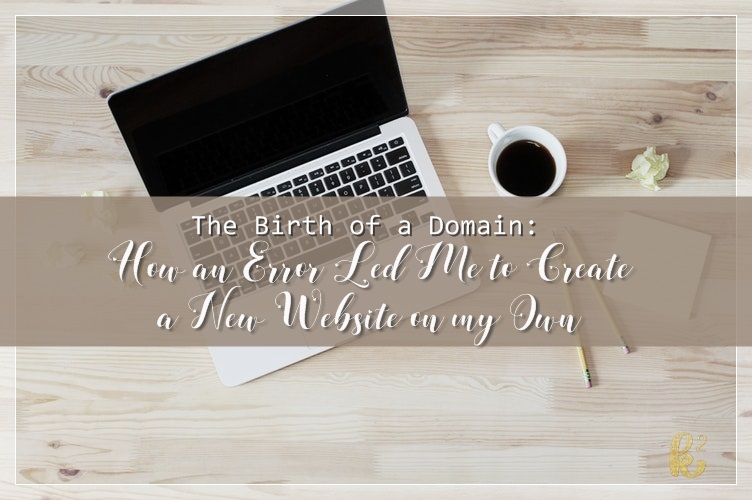 After I finally bought my domain name, the long process of creating this website followed. It took more than a week to get it right (or into a design I can live with). I finally have a website without hiring someone else to do it for me. If you are interested in developing a website, these two Youtube videos helped me a lot: Link1 and Link 2. I will write more about the process in future blog posts. Let me know if you have questions on the process, I will try to answer as best as I can. Hi, Jan. I sent a email as a reply to make sure it reaches you.